on one of the highest repeat customer percentages in the industry! we still do each deck one at a time! Our original mission statement says it all “Quality Work At A Fair Price”! We use low pressure when washing wood and composite surfaces. We rely on our cleaners to do the real work, they are custom formulated for us. We use premium wood finishes. If your deck needs a little something more. We repair rotted step boards and deck boards. We can install a new gate or add rails. We strive to be a one stop service provider. For decks past the renew or repair stage, and will need to be replaced. 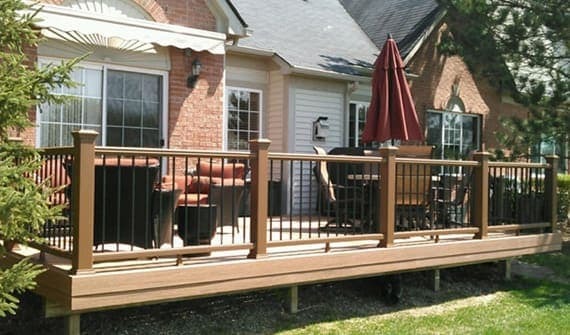 We can replace your existing decking, step treads and rail system with wood or the new generation of composites. 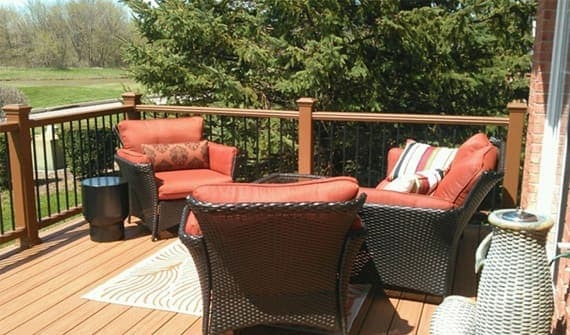 Restore-A-Deck LLC was established in 1989 by Richard Pauley. Since 1989, he has forged Restore-A-Deck and made it a standard for other companies to follow. 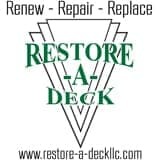 Restore-A-Deck doubled in size every year for the first five years and is now second to none in the industry. Customer satisfaction is very important to us. We pride ourselves on one of the highest repeat customer percentages in the industry. 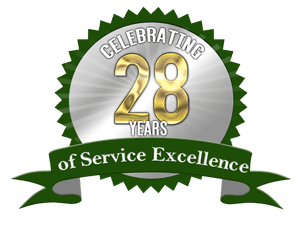 We are a preferred service provider for management companies, homeowner associations, municipalities and corporations and probably your neighbor too. Our original mission statement says it all “Quality Work At A Fair Price”. We would like to thank all of customers for their trust in us. Please contact us for a free estimate and let us know what we can do for you. Renew it, Repair it, or Replace it! 5 Stars (on Google Review) - "Deck Renew Service." 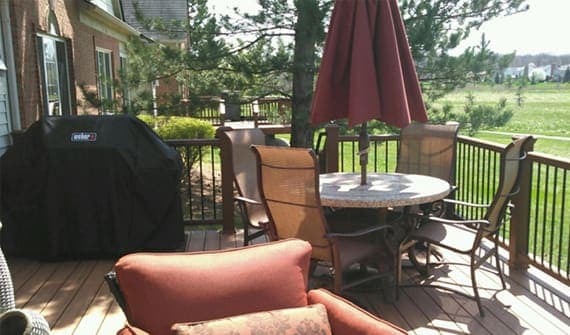 I needed my deck diagnosed for damaged boards, winterized, repaired and stained.The job was outstanding, the price was fair and I especially appreciated that they did not try to upsell me or suggest that I replace my wood with plastic. I recommend them highly. 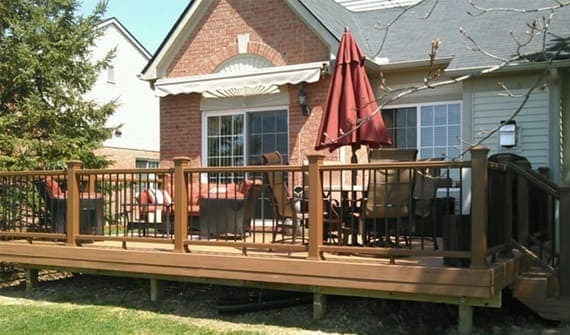 5 Stars (via Google Review) - "Deck Restoration Service"
Used Restore A Deck for the first time this year. I am 100% satisfied. They power washed my deck, then came out a couple of weeks later to stain it. I highly recommend Restore A Deck for ANYONE out there. A+++++ in every area from to Richard to Joan to the guys who stained and power washed my deck. There should be more businesses like this one!!!! Mr and Mrs Pauley have always been very courteous and professional, and have never required a deposit on anything since I've been a customer. I am a very satisfied customer and i would recommend them to anyone who wants quality work at a fair price. Thank you Restore A Deck for all the great service, you will always have me as your customer. We have dedicated restoration crews, paint crews, brick pavers and building crews. Our mission statement says it all “Quality Work at a Fair Price”. Our focus is customer service!